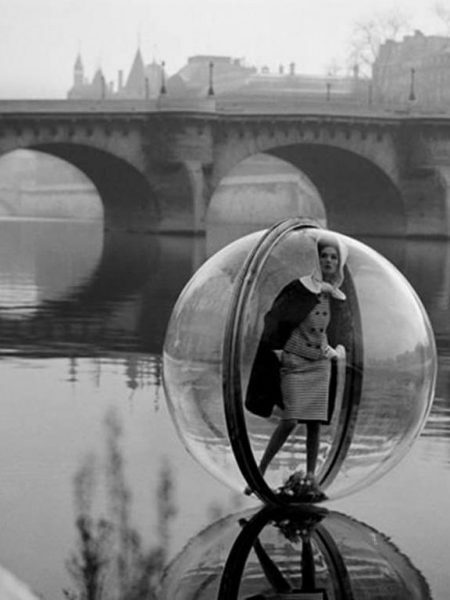 Though he is best known for his editorial fashion photographs for publications such as Harper’s Bazaar (for which he produced, in 1963, the “Bubble” series of photographs depicting fashion models “floating” in giant clear plastic bubbles suspended in midair above the River Seine in Paris), Vogue, and The New York Times, Sokolsky’s work is not limited to that field. 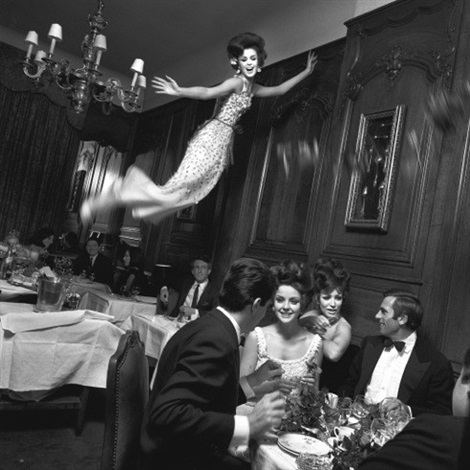 Melvin Sokolsky’s photography has graced the covers of Harper’s Bazaar, McCall’s, Esquire as well as other notable magazine for over 30 years. His career includes both still photography as well as film, where he received every major television award including 25 CLIOS. His commercials are in the permanent collection of the Museum of Modern Art. His work has been exhibited internationally, including the Louvre. He received one of the first Lucie Awards for “Outstanding achievement in Fashion Photography” in 2013. 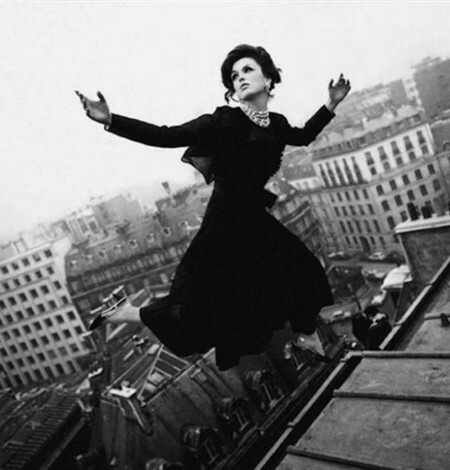 Melvin Sokolsky (born October 9, 1933) is an American photographer and film director.